Each one of our glorious seasons bring something special and winter is no exception. 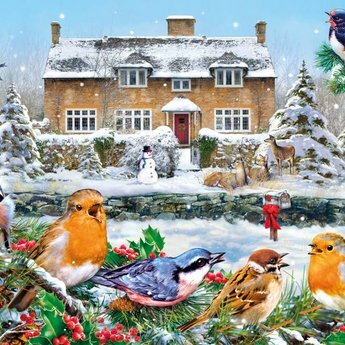 Our animal friends and the brave birds who choose not to fly to warmer climes are our winter companions. We mustn’t forget to look after them, especially when the ground is frozen and food is difficult to find. Greg Giordano is known for his exquisite paintings of our favourite feathered friends. 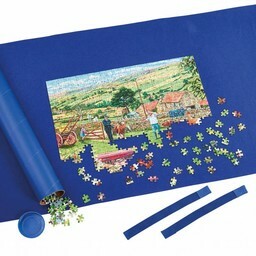 This 1000 piece jigsaw puzzle is made from 100% recycled board of the highest quality and is therefore a pleasure to work with again and again.